March Break is fast approaching and many of us are searching for activities and excursions for our family. With our two daughters who are 8 and 10, there is nothing worse than a week of nothing planned. If I allow boredom to set in, well let’s just say the outcome won’t be pretty. 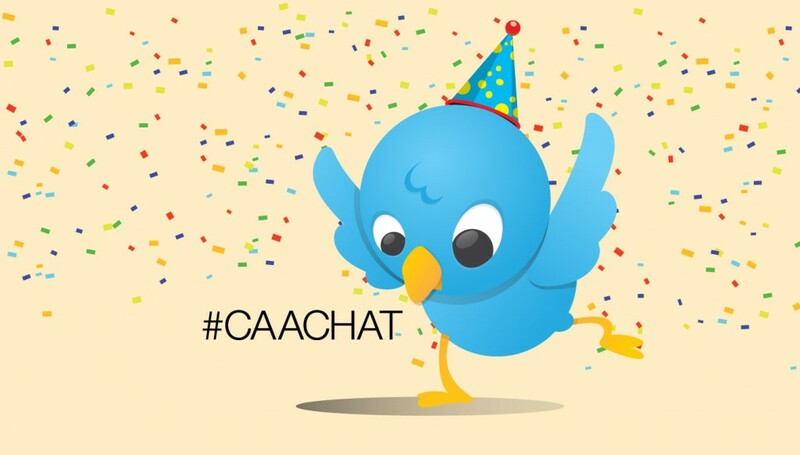 Thankfully CAA South Central Ontario has pulled together the #CAACHat Twitter party where I will openly be picking everyone’s brains for ideas to help occupy and entertain us over March Break. CAA is the one assurance we have as a family that we are protected when we are travelling, planning travel or even shopping. I’ve written about our CAA membership many times, we have been members for many years and have found the benefits to be fantastic time and again. If you’d like to see my experience with a CAA Disney Vacation, or how about discounts while shopping or those times when we needed roadside assistance just click HERE. From discounts when shopping, to roadside assistance CAA has been involved in our lives countless times over the years. Check out the membership benefits HERE and how they can help with FUN activities and ideas for March Break on their blog HERE. Topic: Family activities over March Break, road trip tips, staycation ideas, ways to save money and more!